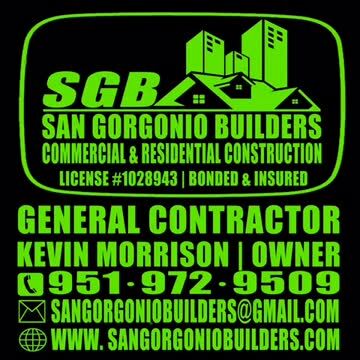 San Gorgonio Builders, Residential. Commercial, Construction Renovation. Additions. Patio Covers. 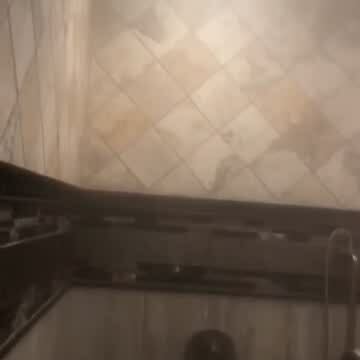 2018 Custom Bathroom Remodel with Roll in Shower, Steam and more! SAN GORGONIO BUILDERS construction company is a full-service renovation and remodeling team with over 36+ years of experience in the industry. Our team is made up of a variety of experts from every trade so that we can truly provide a complete solution for home repairs, renovations and remolding. It’s our passion that drives us to succeed, and our passion is making homeowners fall in love with their houses all over again. With 36+ plus years of satisfied customers in ciites such as Banning, Beaumont, Cherry Valley, Riverside, San Bernardino, Yucaipa, Calimesa, Redlands, Rancho Cucamonga, Chino Hills, Anaheim, Yorba Linda, Luguna Beach, Palm Desert, Palm Springs, Rancho Mirage, Indian Wells, La Quinta and counties throughout Riverside, San Bernardino and Orange Counties. We’re dedicated to providing you with a high level of craftsmanship in every step of the process because we invest in quality people who can provide quality work for you. Our clients satisfaction with our remodeling contractors and the craftsmanship we put out means everything to us. This is why every single one of our clients will receive the most professional & experienced home contractor and the best customer service available. We try to keep the inconvenience of your kitchen remodeling, or other renovation process, to the bare minimum. 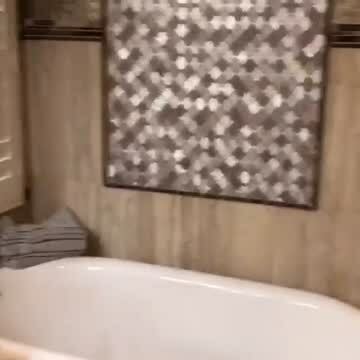 Just give us your ideas and we will take it from there. This includes design work, plans, engineering and permits, tile installation, kitchen remodel, bathroom remodel, room additions, patio covers, new home construction and more! Water/Flood Damage Repair, Fire Restoration, and Mold Remediation. Dealing with a damaged property can often feel very overwhelming. We specialize in being able to help you with any situation you are dealing with. We begin work immediately to minimize damages. We'll work with your insurance company to get your repairs done ASAP. Serving Riverside, San Bernardino, San Diego, Los Angeles & Orange Counties.